In the current climate of anti-Semitism and anti-Zionism sweeping the world, and our daily dose of despair in reading the newspapers, this anthology highlights the amazing achievements of Israel in the 70 years since its birth. It is the story of ordinary people leading extraordinary lives – lives of courage, altruism and inspiration. It embodies tikkun olam – repairing the world – which is at the heart of Judaism. The author, a family therapist for over 40 years, dedicated the book to Israel’s 70th birthday and in memory of relatives who perished at Treblinka. Every story, many of which are contributed by others, reminds us of how much we have to be proud of, as well offering hope and optimism for the work still to be done. Shlomo Alima, in “Destination: Return to Zion,” tells of his Iraqi forefathers, from the oldest Jewish Diaspora community in the world. His family left everything behind in 1925 to pursue their destiny in Israel. Their long, dangerous overland journey was made on donkeys, camels, bicycles and taxis – a two-month trek through Syria and Lebanon. They settled in Bet Yisrael, near Mea Shearim. In a two-room house, his grandparents raised 12 children. At only 30, his father was murdered by an Arab. As part of his Jewish exodus from Arab lands, they showed enormous courage to leave their birthplace and contribute to the building of Israel, motivated by their love of Zion. Rabbi Micha Odenheimer contributed “Tevel b’Tzedek: Creating a Just, Compassionate and Beautiful World.” It tells the story of a caste called the Mahji, who lived on the sloping hills nearby rivers cascading from the majestic snow-covered Himalayas. They lived by fishing, for their own food and for trading with their neighbors who grew rice, corn and wheat. But eventually new roads brought people from other castes, who used explosives to kill the fish and bring them to the surface, leaving the Mahji no alternative but to work in a brick factory to survive. The forests had also dwindled due to logging and could no longer hold the earth during the monsoons. The torrential rains couldn’t be absorbed into the earth quickly enough to recharge the springs that they needed in the dry season. Their life became unbearable. But a few years ago, something changed. An Israeli organization, Tevel b’Tzedek, came to the area and joined up with a Nepali group, helping them to grow enough crops for their own needs and for sale. Tevel b’Tzedek is |Hebrew for “The earth in justice.” Founded by Rabbi Odenheimer in 2007, with 15 volunteers, there are now 800, improving the lives of 40,000 Nepalese living in slums and villages. That is just one of the many Israeli organizations I learned about, that is repairing the world. Another is Eco Peace Middle East, an environmental project, bringing together young people from each side of the Jordan River and the Dead Sea, to co-operate to prevent the waters drying up, preventing further damage from climate change and conserving water. “Pikuach Nefesh – Saving a Life” – is illustrated by stories of amazing acts by the IDF, of field hospitals for wounded Syrian civilians. Israeli hospitals offer the highest medical care to Jews, Christians, Muslims, Druze – all nationalities, without bias. We have wonderful organizations like Magen David Adom, Natal, Zaka and ambucycles – always ready to save lives. Another wonderful institution is Leket Israel, founded by Joseph Gitler, a lawyer from New York. He found a way to garner all the good, surplus food, often thrown out by supermarkets, caterers at event halls and farmers who grew too much, and collect it to feed the poor and hungry. Leket is now an enormous Food Rescue network, feeding hundreds of thousands of Israelis every week, and annually has 50,000 volunteers. Another miracle I learned about was “Oasis of Peace; Can a song Heal?” by master musician Yuval Ron. 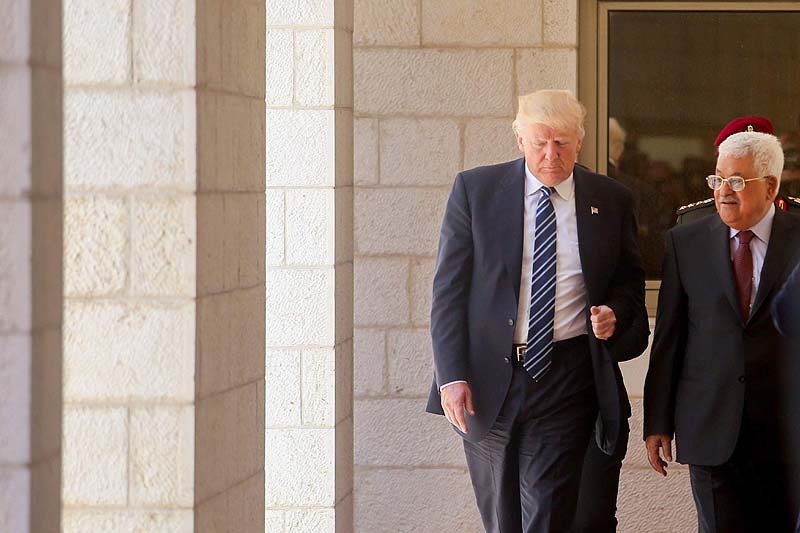 Neve Shalom is a village where Jewish, Christians and Muslim families remain faithful to their own religious traditions, while dedicating their lives to advancing peace. It began as a dream of Father Bruno, an Egyptian monk brought up in France who discovered, at age 18, when he had become a Dominican monk, that his family was Jewish, kept secret all his life. He started the village on a monastery hillside, living alone until 5 families joined him. Today the community is thriving with a school and people from all over the world, who work for non-governmental organizations and the UN, come to study in Neve Shalom. “Friends of Oasis of Peace” now exist in 11 countries. 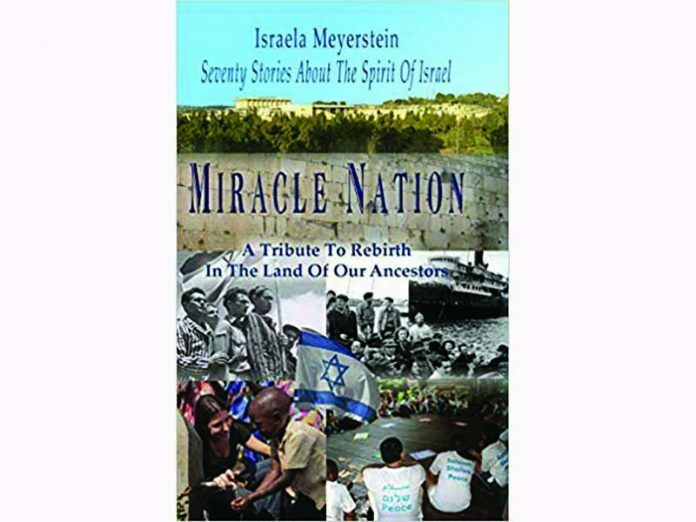 On every page of this inspiring book you will find a reason to be proud of this ‘miracle nation’ – Israel, and its contribution to making the world a better place.